Window tinting has become an appealing modification which many people, for various reasons, consider making to their car, boat or home windows. As with all alterations, different people, installers and companies fit their products (window film in this case) to different standards. It is therefore important to be able to identify high quality window tinting. What Is Window Tinting and What Is It Used For? Why Is a High-Quality Film Important and How Can You Spot It? It was mentioned earlier that like all products, not all installers fit products to the same standard. So as someone that is interested in tinting, it’s important that you know what to look for when trying to identify a high-quality film because a high-quality film means better performance (heat reduction, privacy, etc). Like with any product, the first port of call has to be what it looks like. Simply taking a few minutes to look at the tint can be very beneficial when identifying whether it is of a high quality or not. High quality films will be free of air bubbles (air bubbles indicate that the adhesive has not properly attached itself to the window-a sign of a quick tinting job), creases, peeling and other imperfections. High quality doesn’t need to be expensive but if the price seems too good to be true, it might just be. Cheaper film fitters often use cheaper materials or don’t spend as much time ensuring a quality film job is being done. The result of this is a lower quality film. Another interesting way to identify whether fitters will do a good job is their guarantee. Lower quality fitters often don’t give any substantial guarantees on their products or work because they know that it won’t last. Be on the lookout for fitters that have guarantees on their work as it will often be of a high quality and therefore more likely to last and do the job. Is It Doing the Job It’s Supposed To? Another simple way to test whether it is a good tint job is simply to try out for yourself. Think of what the purpose for the tint is and then test it out. For example, if the tint is for privacy then check if it blocks you from seeing through it. If it is for heat reduction, put one hand on the hot side (sun side) and anther on the cool side (inside) and see if the film is doing a good job at preventing the sun from heating the inside. Tinting is a very useful technique and that many people will offer to fit it. By taking the above tips into account when picking an installer or assessing whether it is a good tint job, you can protect yourself from bad tint fitters or make sure that the job you had done was of a high standard. 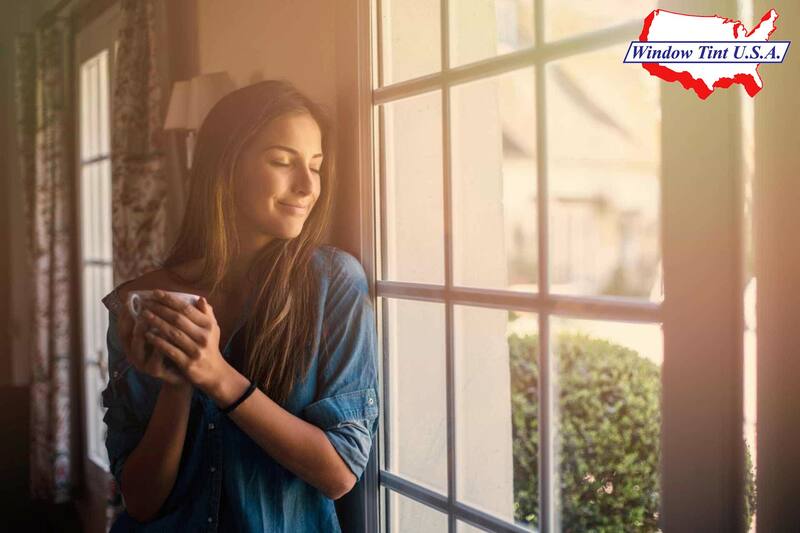 Whether you are looking for decorative window film or protection for your home/office — Window Tint USA specializes in window film installation from start to finish.